Check out the first English adaptations of Dragon Ball Super! It’s been a long, long wait but after initial leaks several months ago, the release of the English simulcast on anime streaming services and then official confirmation from Funimation themselves that a Dragon Ball Super dub is being produced by them, we now have our first look at what the series will look like under the direction of Chris Sabat. 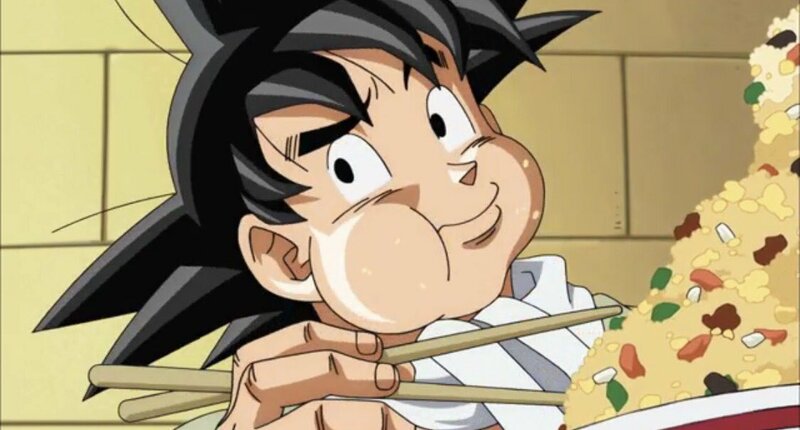 A voice cast list covering the first 16 or so episodes confirming that almost every voice actor from the FUNimation Dragon Ball Z dub will be returning with one notable exception. Laura Bailey will not be returning as Kid Trunks, being replaced by Alexis Tipton who I have been told is an almost perfect sound-alike and has an impressive list of credits to her name. Laura Bailey and Chris Sabat both responded to this change through Twitter, citing the strenuous nature of Kid Trunks voice on Laura’s vocal cords and her increasingly busy schedule as the main reasons for why she couldn’t reprise her role. The two clips are combined into the one video above and features a scene with Mr. Satan (Hercule in censored versions) talking with Majin Buu and one with Goku and King Kai on his planet. Personally I was very impressed by the performances here both in delivery and how each voice sounds authentic to the best of that characters previous work. I compared the English script with the script used on the official simulcast and I can happily say it is very faithful. In very related news, a while back we reported on the existence of a second English dub that will be used in English speaking Asian markets on Toonami Asia. This dub has nothing to do with FUNimation and is being produced by a company out of California known as Bang Zoom Productions. You probably won’t see this ever if you are reading this unless you actively seek it out, but it’s always interesting to have another take of the same series. You can check out that dub clip below if you’re interested.